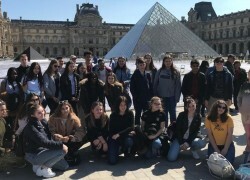 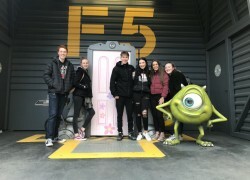 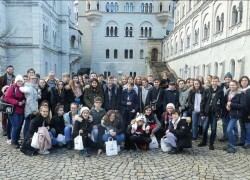 On the 28th – 31st March 30 Year 9 and 10 French and Art pupils travelled to Paris accompanied by Miss Martin, Mrs Lamb, Miss Glynn and Mr Stock. 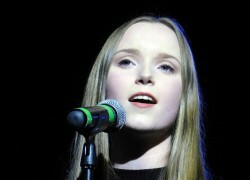 Wednesday 13th March saw The Boswells Music Department annual Spring Concert. 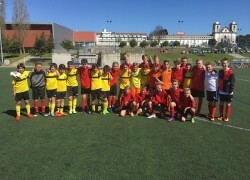 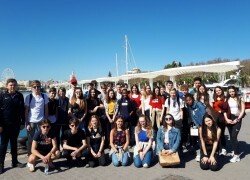 At the beginning of March 35 year 10 GCSE Spanish students, accompanied by Miss Nobes, Mrs Lamb, Mrs Real-Pascual and Mr Butler travelled to Andalucía, Spain for three nights. 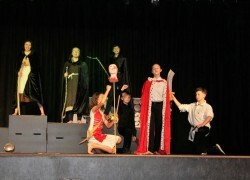 Well done to all students from Years 5 through to Year 12 who performed at this week’s Drama Festival. 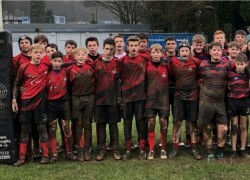 Annual netball and rugby tour to Wales. 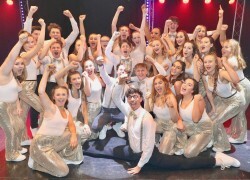 Students from years 10-13 represented the school on Saturday 26th January at the Essex Regional Final of the Jack Petchey Glee Club Challenge, which was held at the Civic Theatre, Chelmsford. 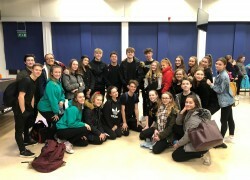 With 4 weeks to go until the final part of the GCSE Dance Practical Exam, all the year 11 Dancers presented their choreography coursework as part of the GCSE Showcase on Monday 14th January in the theatre. 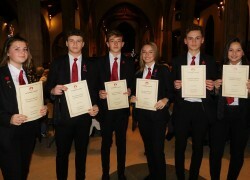 On Thursday 3rd January, we celebrated the wonderful achievements of our Lower School, GCSE and A Level students in our annual Presentation Evening at Chelmsford Cathedral. 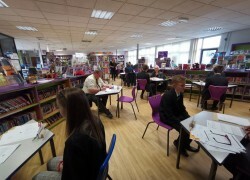 On Thursday 10th January during Personal Development, Year 7 were invited to the ‘Club Fair’ held by the Sixth Form Students. 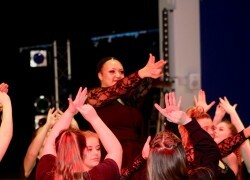 Saturday 1st December marked the nxst stage of the prestigious Jack Petchey Glee Club Challenge 2019. 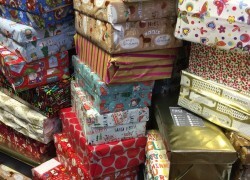 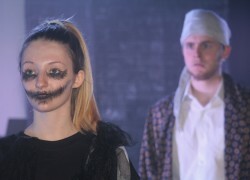 A cast of some 150 students at The Boswells School, Chelmsford, took to the stage for a unique production of ‘A Christmas Carol’ that was unlike anything Dickens could have ever imagined! 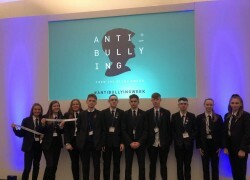 On Monday the 12th of November, some of the Anti-Bullying Ambassadors where invited along to the Alexandra Palace where we learned how to become better supporters for those who need it. 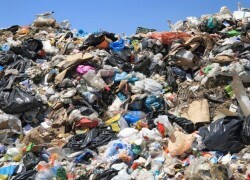 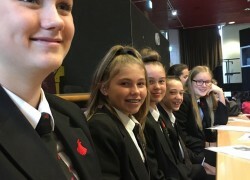 During Personal Development on Wednesday 7th November, every student from year 7 to 13 watched the BBC documentary ‘Drowning in Plastic’. 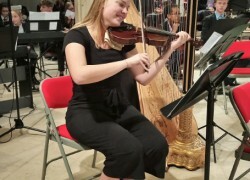 The Boswells School Orchestra performed in front of a packed Chelmsford Cathedral audience to mark 100 years since the end of World War I. 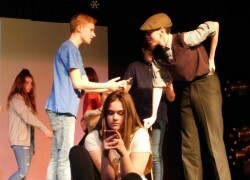 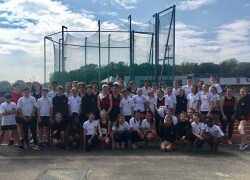 Almost 100 students were involved in The Chelmsford Shakespeare Showcase hosted by The Boswells School - the largest student involvement since the project began four years ago. 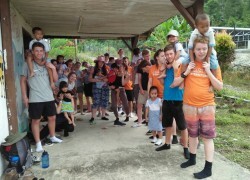 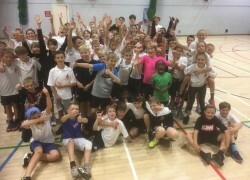 Primary Workshop a great success! 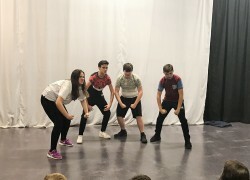 Splendid Theatre visited The Boswells School to perform their current production of ‘The Oresteia’ and to hold a workshop with students. 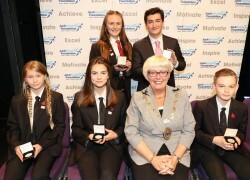 The annual Jack Petchey Achievement Awards Ceremony was held this year on Monday 8th October 2018, at The Civic Theatre. 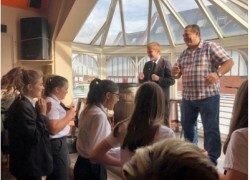 Year 8 visit a Tapas Restaurant! 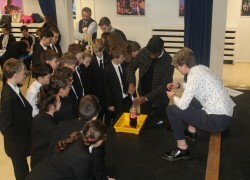 Ten year 9 students visited the University of Essex to prepare to compete for the Dora Love Prize. 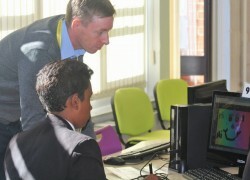 On Wednesday 26th September local author and illustrator, Dennis Thompson, visited The Boswells school. 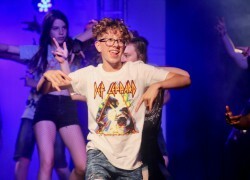 Students rock out at Summer School! 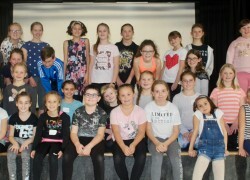 The first week of the school summer holidays saw almost 100 students from years 7-10 and our local feeder primary schools come together to put on a version of the hit West End musical ‘School Of Rock’. 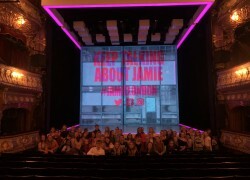 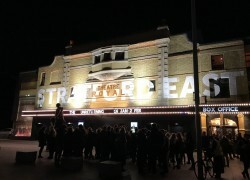 Tuesday 11th September saw 50 students, years 8-13, travel to London to see ‘Everybody’s Talking About Jamie’. 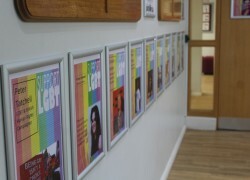 The Boswells School have this year embraced Diversity Week with immense pride. 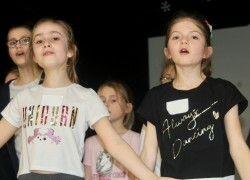 Run by the charity ‘Just Like Us’, School Diversity week is the national celebration of LGBT+ equality within schools. 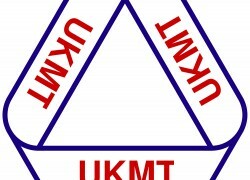 The Boswells School Mathematics Faculty celebrated the success of students in year 7 and 8 who took part in the 2018 Junior UKMT Maths Challenge. 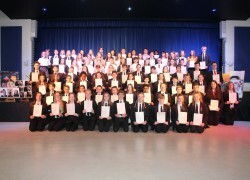 Monday 25th June saw almost 100 students take part in the annual Performing & Creative Arts Awards ceremony, which was held in The Boswells Theatre. 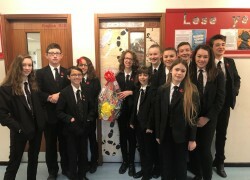 A group of Boswells School students took part in the East of England round of the Kids’ Lit Quiz and won several prizes. 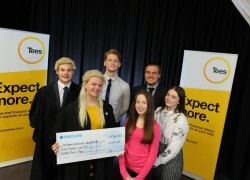 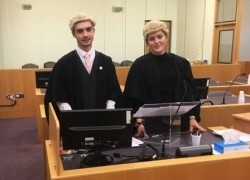 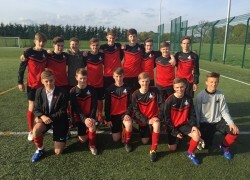 The Law Department launched its partnership with Tees Solicitors. 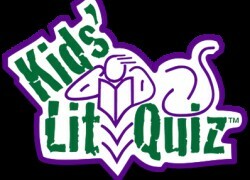 This will provide greater opportunities both inside and outside of the classroom for our students.